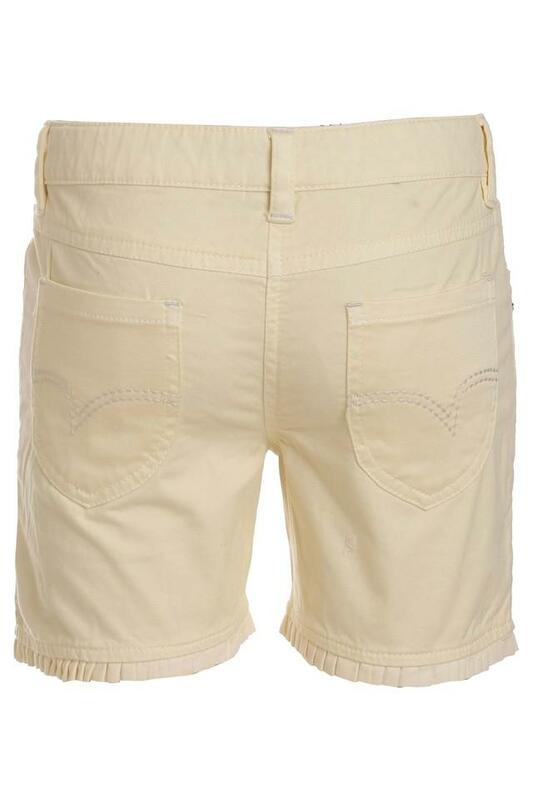 Make a fine addition to the clothing collection of your daughter with these shorts brought to you by Under 14 Only. It flaunts a solid pattern that renders it a classy look. Moreover, made with care using cotton fabric, they ensures a smooth feel against the skin. 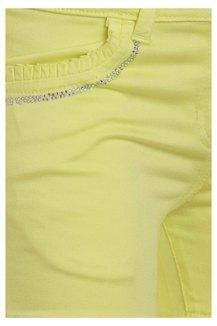 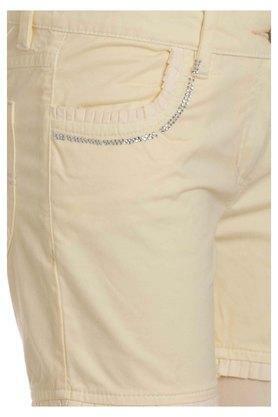 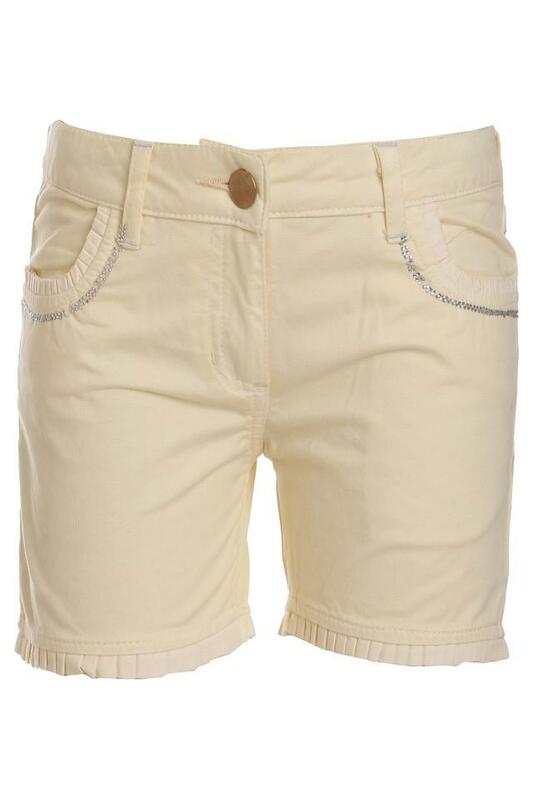 Lend your daughter a charming look by making her wear these shorts for any occasion. You can let her team it with a trendy top and a pair of ballerinas to walk in style. Under Fourteen Only, a casual wear brand that along with fashion provides comfort and personal space to generation next. It offers a complete wardrobe for young adults between four to fourteen.